Susan Anderson, often known as “Doc Susie,” was born in 1870 in Indiana. Her father and mother had divorced, and Susan lived with her father, a farmer, and her grandmother and younger brother, John. Susan wanted to become a telegraph operator, and learned Morse Code, but her father wanted her to be a doctor instead, and offered to pay for her medical school. At this time, there were very few women doctors. By the time Susan was in high school, she and her family had moved to Kansas. She graduated from high school in 1891; that same year, her father remarried and the family moved to Cripple Creek, Colorado, where gold had recently been discovered. In 1893, Susan started medical school at the University of Michigan. 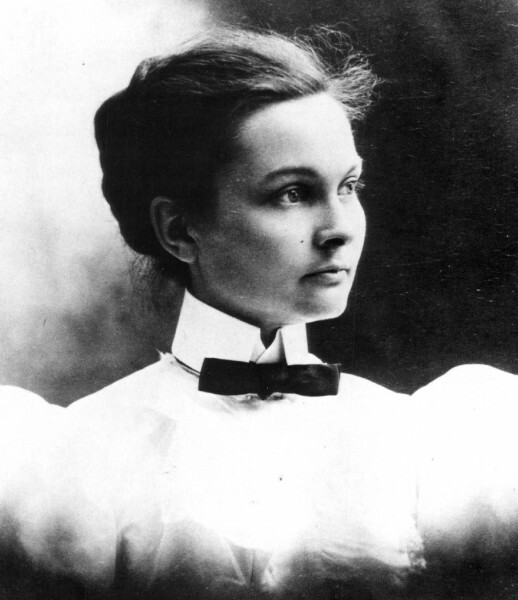 After college, she returned to Cripple Creek, and started to make a name for herself as a talented physician. Once, she saved a miner’s arm after a male doctor had told him it would need to be cut off. 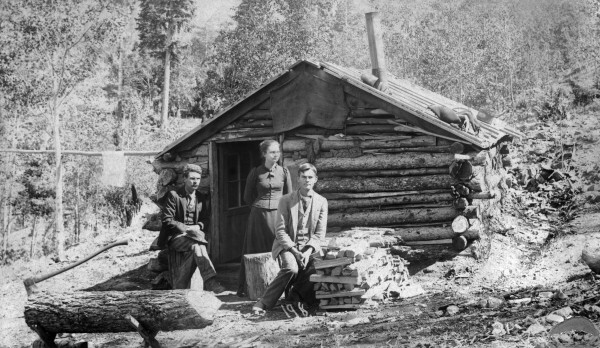 The mountain climate often helped to cure tuberculosis, so Susan moved to the tiny mountain town of Fraser. Over time, the mountain air did help Susan recover from her illness, and when she felt better, she began to practice medicine again. She earned the townspeople’s trust2“Fraser Items.” Middle Park Times, March 8,1912. CHNC and soon had a successful medical practice.3“Cared for Sick in Fraser Section.” Steamboat Pilot, January 29, 1932. CHNC Later, Susan also took the position of County Coroner.4“Tunnel Accident at West Portal and Six Crushed.” Steamboat Pilot, August 4, 1926. CHNC Susan lived in Fraser the rest of her life. She lived to be 90 years old.